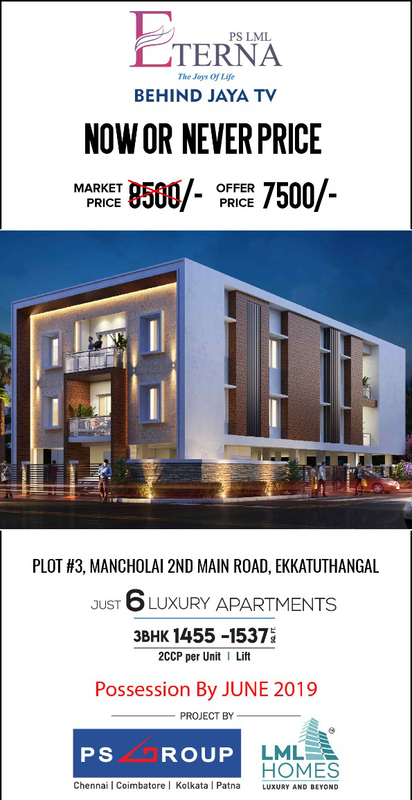 Natwest Mango County, an Individual House developed by Natwest Estates Pvt Ltd located in Thiruvallur, India. They are an approved builder with 30 years of experience. Facilities include modular kitchen with stainless steel sink Outer doors & window, and good quality hardware fittings. Lights and fans in bedroom & drawing room. Natwest Estates Pvt Ltd presents 3 BHK independent House for sale in Thiruvallur,Chennai, developed in a serene ambience.